Things are escalating quickly for Gwen Stefani and Blake Shelton’s wedding planner. Both Stefani and Shelton always seem to get tongue-tied when they’re asked specific questions about their relationship — but that hasn’t stopped engagement and wedding rumors from running wild. 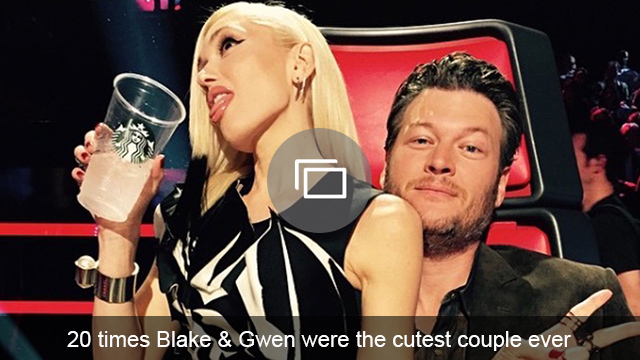 Fans and media outlets have been speculating about a Stefani/Shelton wedding for months now, and no one would be surprised if the two had tied the knot by the end of the year. Now the gossip mill reports that not only have Stefani and Shelton set a date, but the guest list is already set at a meager 400 people, and Jennifer Aniston, Justin Theroux, Courteney Cox and fiancé Johnny McDaid, Katy Perry, Keith Urban, Nicole Kidman, Luke Bryan and Brett Eldredge are all invited to attend according to a Radar Online source. 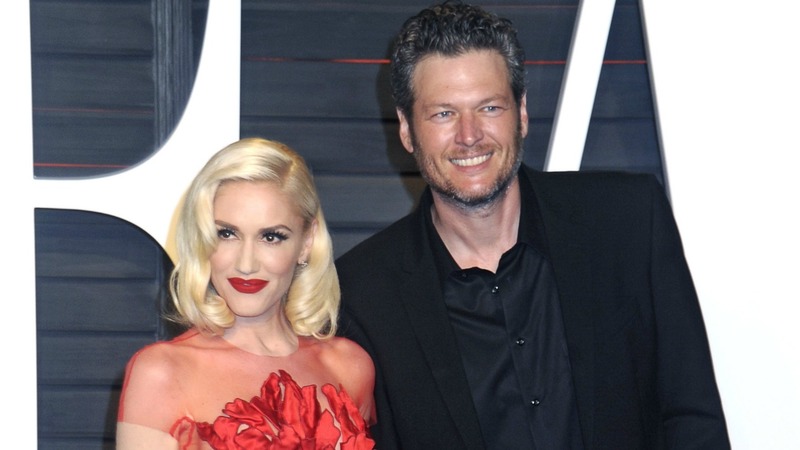 That’s not all — insiders say Stefani and Shelton are even pondering adding their famous ex-spouses to the extensive guest list. Four hundred guests is a far cry from a the low-key backyard wedding sources claimed Stefani and Shelton were planning back in September, and if the gossip is true, the explosion in guest list size is all Stefani. From the sound of things, Stefani may be well aware of the consequences of wanting a much bigger wedding than her betrothed. “Gwen knows Blake’s out of his depth here with all this glam, so she’s agreed to foot the bill for the wedding while he will pick up the tab for the honeymoon!” the Radar source claims. One thing they will be saving money on? A DJ. The inside source says Stefani and Shelton have agreed to perform at the event themselves, and will for sure be singing Jon Bon Jovi’s “Blaze of Glory” at the festivities.